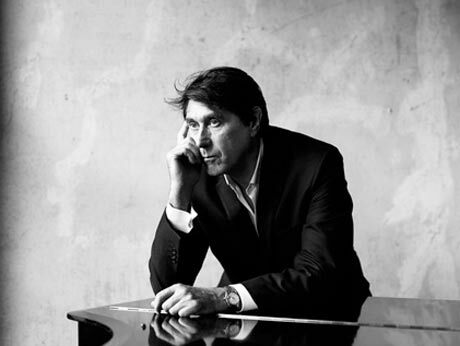 Check out the new video from former Roxy Music frontman Bryan Ferry now. The video is for "Shameless," from Ferry's upcoming album, Olympia, which is set for release on October 26 via Astralwerks. Watch the "Shameless" video below.